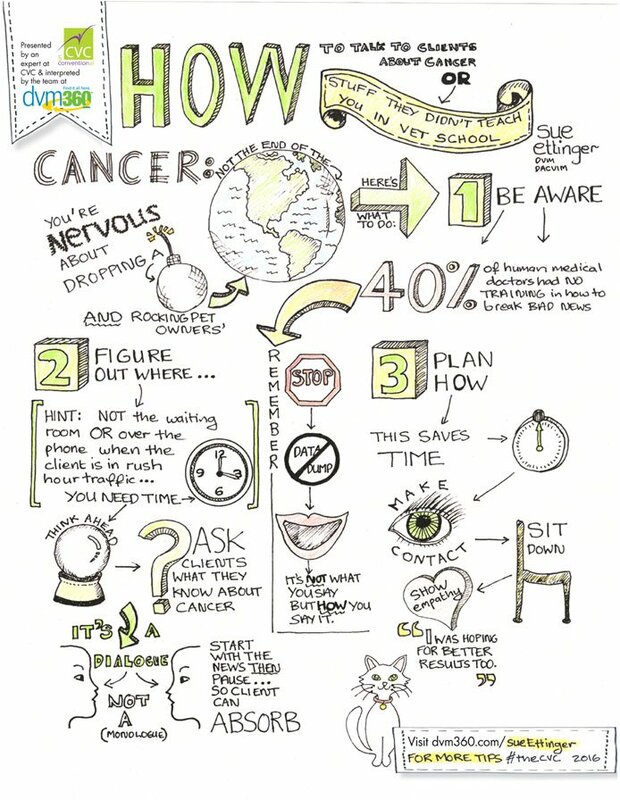 CVC speaker Sue Ettinger, DVM, DACVIM (oncology), offers tips to make cancer talks an open dialogue. 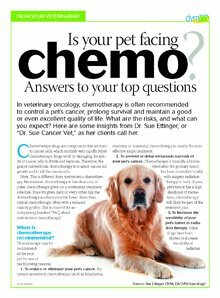 Check out the sneak peek below (click for a printable PDF), then visit thecvc.com to see a complete listing of Dr. Ettinger’s sessions. I messed up. 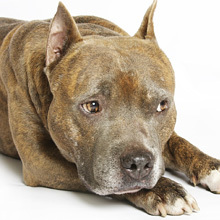 I missed a tumor in my own veterinary technician’s dog. How did I let this happen? How did I fail Smokey and Amanda? 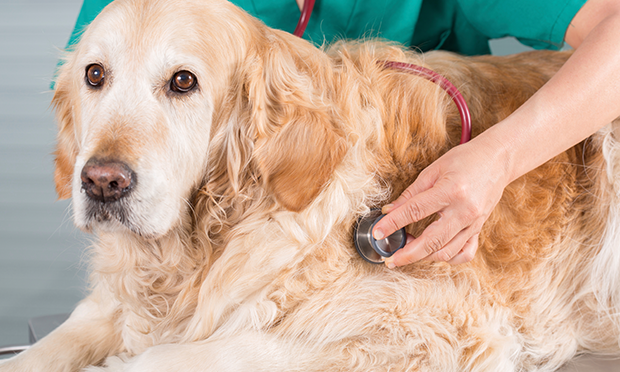 In veterinary oncology, chemotherapy is often recommended to control a pet’s cancer, prolong survival and maintain a good or even excellent quality of life. What risks should clients know about, and what can they expect during the process? This client handout contains insights from Dr. Sue Ettinger, or “Dr. Sue Cancer Vet,” as her clients call her. Download it now. 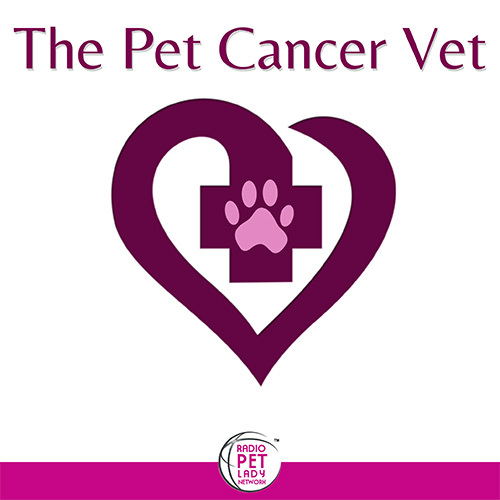 Sue wrote this piece, Cancer is Not A Death Sentence for Veterinary Team Brief. 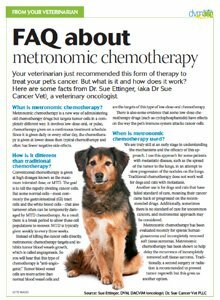 Sue and DVM 360 present a useful handout to help answer veterinary client questions about this form of cancer treatment. Click Here to download. DVM 360: See Something, Do Something: Why wait? Aspirate! I messed up. Big time. 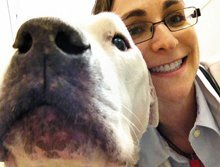 I missed a tumor in my own veterinary technician’s dog. I failed Smokey and Amanda. How could I, a cancer specialist, have missed this tumor? Smokey was my inspiration for a new cancer awareness program called See Something, Do Something. I am on a mission to help us all detect tumors earlier—whether you are a veterinarian, a veterinary team member or a pet owner.